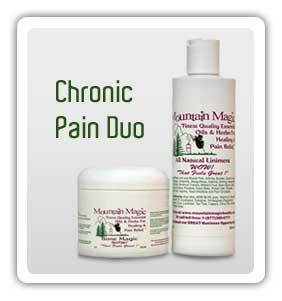 My husband has horrible back pains due to missing discs and his spine shifting. 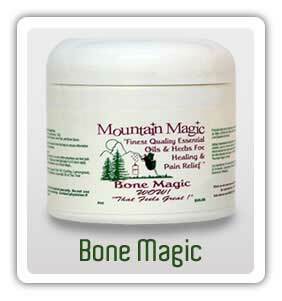 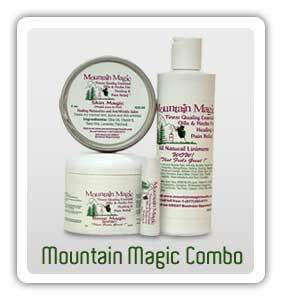 We bought bone magic and the liniment, it really helps when he is in severe pain. 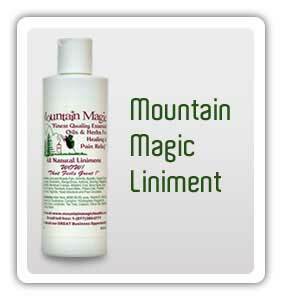 I also use the liniment when I have a migraine .. 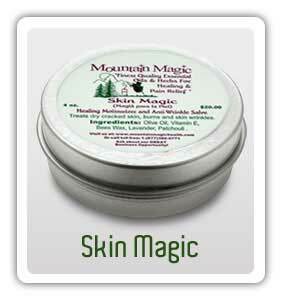 I rub it together in my hands until it is warm and breathe in deep and breathe out 3 times, it helps relieve the headache. 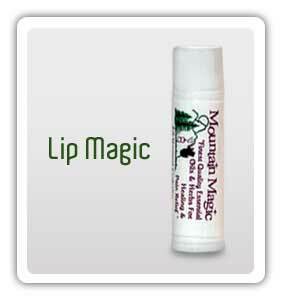 We also love the lip blam, it is better than any chapstick we have ever used.